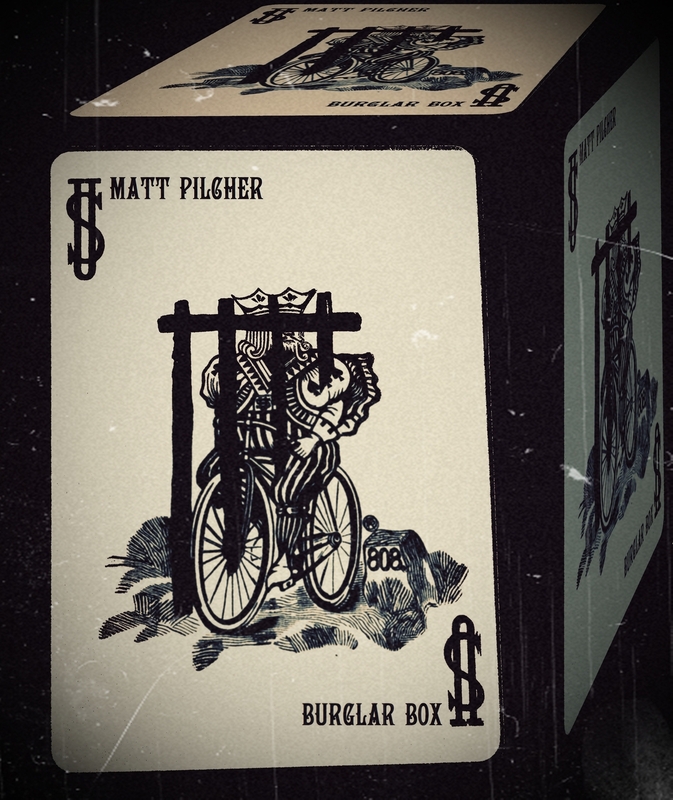 Today, when you order "Burglar Box - By Matt Pilcher", you'll instantly be emailed a Penguin Magic gift certificate. You can spend it on anything you like at Penguin, just like cash. Just complete your order as normal, and within seconds you'll get an email with your gift certificate. After a number of years 'Burglar Box' is HERE! What started out as just a coin trick has evolved into a truly mystifying coin AND card trick with a genuinely unique presentation. 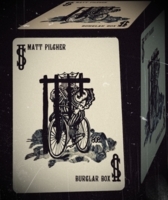 You take out a card box which has inside it a single Joker that is behind bars. The spectator can inspect BOTH the card box and the jailed Joker, the Joker goes back inside the box and the box is closed up. Your spectator takes out a coin and signs it, the signed coin is then placed on the spectators hand and as you bring the box closer to their hand the coin is STOLEN into the box! NO THREADS! NO MAGNETS! It's that damn devious jailed Joker. You open up the box and take out the stolen coin BUT WAIT there's more, the Joker is no longer behind bars! For the price of this download, I was expecting quite a bit more. This is a trick that relies entirely on misdirection, but there’s really no discussion of how to do the key move that makes it work. Might’ve been OK as a magazine article or a cheap download in the $5 range. But at several multiples of that price, save your money for something else.